Eat Some Great Pizza! Help Ecuadent! Double Win! If you live in the Baltimore County or Carroll County Area in Maryland, you can get a great meal while helping out the Ecuadent Foundation. 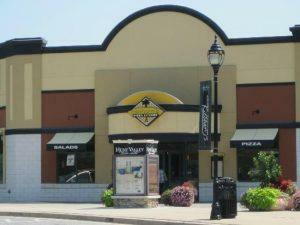 On September 21, 2017, California Pizza Kitchen at Hunt Valley Maryland location (only) will give 20% of your purchase as a donation to Ecuadent Foundation. It is an either eat-in or carry-out offer. You must have one of the official flyers and present it at the time of purchase. We will be happy to either mail you one of the flyers(call us at 410-561-1800 or email us at [email protected]) or you can click on the file (’17 CPK) below and print. 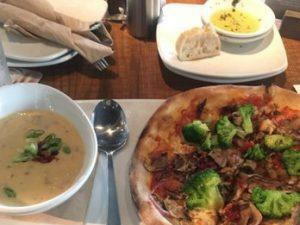 California Pizza Kitchen has great things to eat! Ecuadent Foundation does great things! Help us raise money for our upcoming mission! Thank you!